Scandinavian multi-instrumentalist SYLVAINE is nominated for the Spellemannprisen, often referred to as the Norwegian Grammy Awards, for her recently released album 'Atoms Aligned, Coming Undone.' 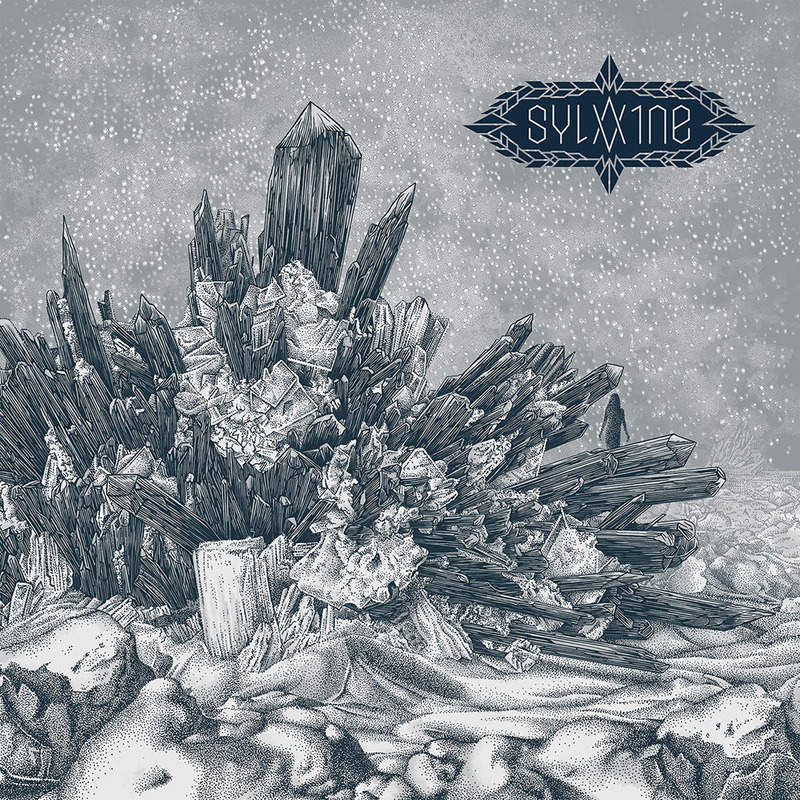 SYLVAINE is the very first woman ever to be nominated in the Metal category of the award since the Spellemannprisen's inception in 1972. A full list of nominees can be foundHERE. SYLVAINE comments on the nomination: "It's an incredible honor for me to be nominated for this year's Spellemann prize in the category metal! I'm beyond grateful to have 'Atoms Aligned, Coming Undon' up there alongside three other great Norwegian metal releases from last year. It's the very first time a woman has been nominated in this category, let alone a 'one woman' solo project like SYLVAINE, making it an even more exciting and special thing to me." 'Atoms Aligned, Coming Undone' can be ordered in various formats HERE. Now enter the cold and icy world of 'Atoms Aligned, Coming Undone,' and let yourself be enveloped by its pressing despair. For more on SYLVAINE, visit her OFFICIAL WEBPAGE, FACEBOOK, TWITTER, and INSTAGRAM.